On Thursday, February 21, the Community Center for the Performing Arts in association with Ninkasi Brewery & Recording Studio and EventStar Productions proudly host Eugene LIVE! -- Hip-Hop featuring ApostaC, Father Nature, Jacques, Kelly Gehlen, Burial Ground Society and more. 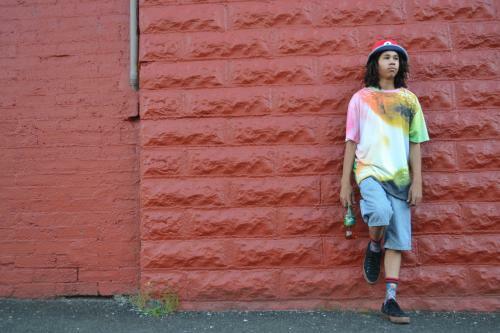 Father Nature is a 22-year old rapper/producer from Roseburg, Oregon. He is supported by his label Productz of Nature (est. 2015) with fellow artists Loon the Goon and Wiley. They have released three projects so far, the latest being Where You From? 2 available on all platforms. 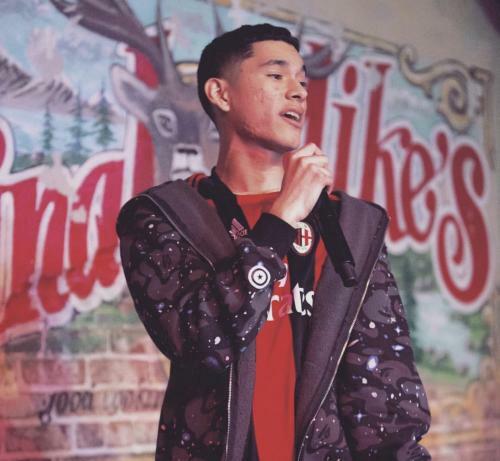 Jacques is a west coast based rapper who got his start in the city of Santa Ana of Southern California. With a difficult past of separation and loss, he knows how life can change a person. He lives with the philosophy that as long as you keep it real, you can always get through to people. Notes one press review, “Inspired by many genres, Jacques takes on the challenge of range. He has many flows and although his rap style may not be ‘woke’, there are plenty of memorable punchlines that can really make the audience think." 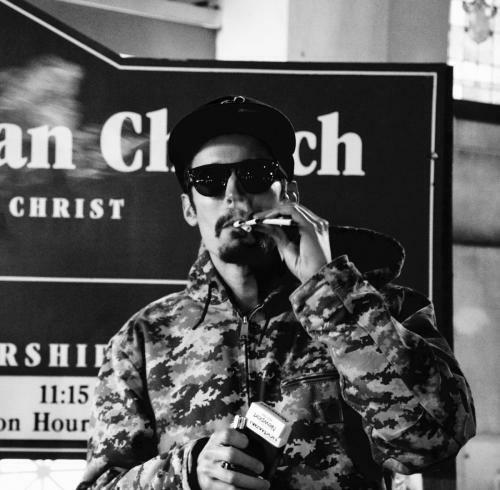 Burial Ground Society is an all-indigenous hip-hop collective from the Northwest. Consisting of the artists Mista Chief, Kunu Bearchum, Chesga Jackson, Grizzly, Many Rattlesnake Braids and Wyzaker Worldwide, they bring a multitude of different tribes together for an exciting performance to embrace. Collectively the BGS has performed at a number of venues and festivals. They have performed alongside Baby Bash, Portugal the Man, Supaman, Prozak, Luck-one aka HANiF, Spac3man, MATTY, iLLmaculate of sand people, OnlyOne of sand people, Kid ink, Prezident Brown, Zahira, speaker minds, The Wailers, Indubious, Scarub, Myka 9, Abstract Rude, 2 Mex, Calvin Valentine and many many others. Each night of the Eugene LIVE! series the audience will vote for their favorite act. Those artists will come back for an opportunity to win a recording package at Ninkasi Recording Studio and a slot on a select 2019 EventStar Productions festival. Congratulations to our January winners Novacane (1/10) and The Muddy Souls (1/24) and thank you to everyone who participated — performers and voters! To be considered for future events please email booking@wowhall.org.To be considered for future events please email booking@wowhall.org. Tickets are $8 in advance, $10 day of show, and are available at U. of O. Ticket Office, WOW Hall and www.ticketweb.com. Doors open at 8:00 pm and showtime is 8:30.